5* PSYCHIC 4 Ur LOVE Q's. 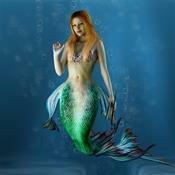 ORACLE OF THE SEA: A born Clairvoyant, Intuitive & Empath. I do not take longer then required to give you the guidance you seek. 5* psychic with many beloved keen clients. I'm available 3pm-9pm. eastern every day. My favorite reader and has been the most accurate. Wonderful and amazing!! Need I say more? Call her. ORACLE OF THE SEA has been a user of Keen since 2009. 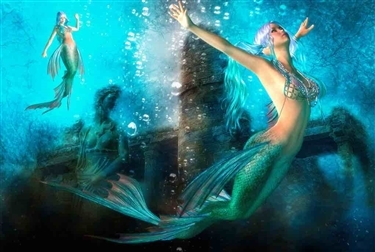 Getting Love & Relationships advice from ORACLE OF THE SEA through www.keen.com is safe, secure and confidential.